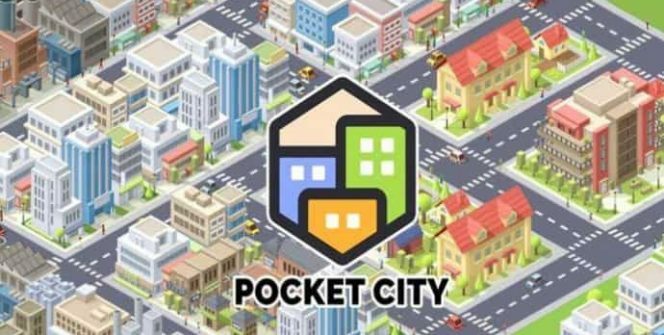 If you thoroughly enjoy playing city-building focused titles such as Sim City and are on the hunt for a new casual game to download, it’s well worth downloading Pocket City for PC. Why is Pocket City a lot of fun to play? 1. You’ll be able to complete fun side quests. As you start to play Pocket City, your citizens will start to give you side quests to complete. As examples, over time you’ll receive side quests from city advisors, thugs, policemen and women, businesspeople and scientists. All of whom will have a different perspective on how your city should be won. However, no matter which citizens you choose to help out, you’ll be richly rewarded with cash and XP for your time. 2. You’ll get to see your city grow from a tiny town to a sprawling cosmopolitan city. During the course of your game, you’ll get to watch your city grow from having a few citizens to a city which boasts millions of happy citizens. 3. There are a wide variety of surprise scenarios which you’ll be able to respond to. As the mayor of your city, you’ll have to decide how to respond to unexpected events such as devastating natural disasters and criminal activity. As an example, in the event of a natural disaster, you’ll be able to dispatch emergency services to the various parts of your city which have been impacted. However, if you’ve failed to plan properly and don’t have the necessary emergency units on offer, the negative impact which the natural disaster which you’re facing, will have a far greater toll on your city! 4. You may unlock new rare buildings as a result of completing quests. Each time you complete a special request, you may receive a rare building. However, keep in mind that you may not unlock a new building every time you complete a quest and that such rewards are random and are meant to be a surprise! 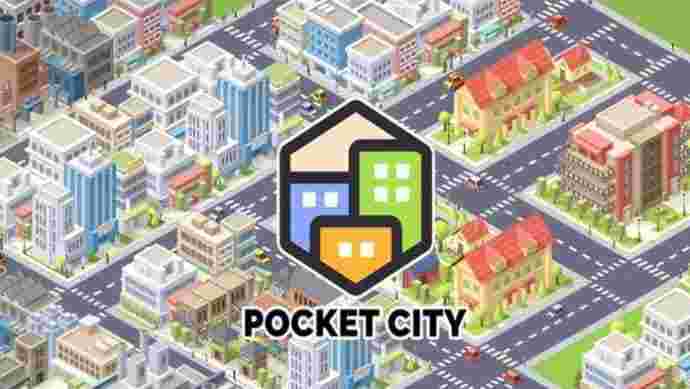 Better yet as Pocket City doesn’t feature in-game purchases, you’ll be able to unlock all of the available buildings in Pocket City, without opening your wallet, which you should find refreshing. 5. You’ll get to make important decisions which will affect your citizen’s happiness and everyday life. The decisions which you make as the mayor of your tiny city will have long term consequences, so be sure to make sensible choices. As an example, you may want to avoid placing noisy factories in your city’s suburban districts as your citizens won’t be too pleased about living right next door to an industrial factory! 6. There are multiple different zones which you can choose to create. Some of the zones which you may want to consider incorporating into your city include commercial zones, which feature businesses, industrial zones, which feature factories as well as residential zones. All of which can feature parks and carefully placed recreation spots. 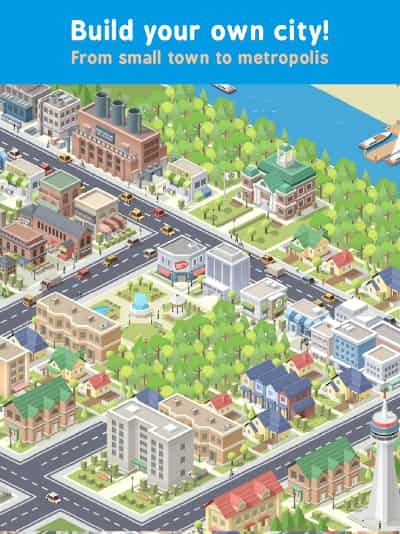 So if it’s been a while since you’ve played an engaging, entertaining city simulation title, do yourself a favor and download Pocket City today. Just remember to make wise strategies as the mayor of your new city, in order to keep your citizens satisfied. Sometimes when playing Pocket City, bluestacks ask you fee to pay but gives you option to download some apps. Every time it asks you just select “Install apps” and continue using it free. I hope you enjoyed this article, please rate and share. If you have problems running Pocket City on your desktop or any other issues, leave a comment below.